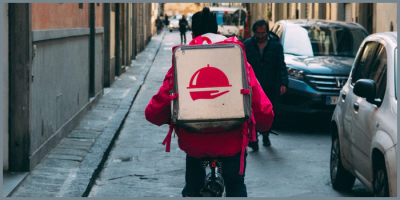 The physical location of your assets and their position relative to each other can play a key role in the shaping of your company’s logistical solutions and the effectivity thereof. For the optimal exploitation of our resources and to make the best decisions possible we need to know the exact locations of our work equipments (containers, construction equipments, mobile work tools), and the location of the closest employee or vehicle relative to them. Of course, we can keep track of these things the traditional way, but thanks to the advancements of technology, GPS trackers became more advanced and the engineers developed more professional solutions. 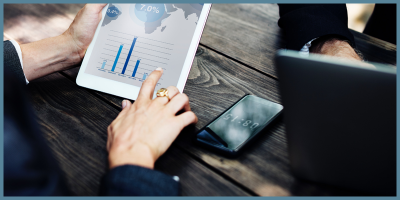 Thanks to these improvements, your company’s processes can become automatable or highly simplifiable. GPS Asset Trackers can be of great help in solving the logistical problems mentioned above. What kind of devices are needed for GPS Asset Tracking? 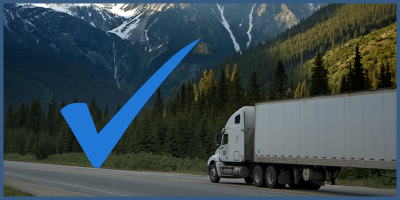 GPS Asset Trackers have been developed specially for the purpose of tracking our work tools, so these GPS devices are not suitable for vehicle or personal tracking, in the same way as vehicle trackers are not suitable for asset tracking. These trackers have been optimized in all respects (housing, installation, configuration, performance) for asset tracking. Since work tools are very diverse and only their operators know the exact usage methods, GPS Asset Tracking devices need to be designed in a way that their installation causes no trouble to their user: they need to operate in a Plug and Play principle. A high quality GPS Asset Tracker can be disassembled easily, by removing a couple of screws, and the installation can be performed several ways, like gluing, screwing or magnetization. It is of high importance for GPS Asset Trackers to have necessary protection, since in most of the cases they are exposed to all sorts of weather conditions: rain, wind, dust, sunlight and other damaging factors. In case of asset trackers it is expected to have and IPX7 class protection, which means that based on laboratory testing the device complies with the requirements of class 7 in terms of waterproofness: the device endures dipping in 1 m deep water for 30 minutes at most. Devices developed for GPS asset tracking purposes need to operate from a battery, since there is usually no way of having continuous power on the tools they are installed on. 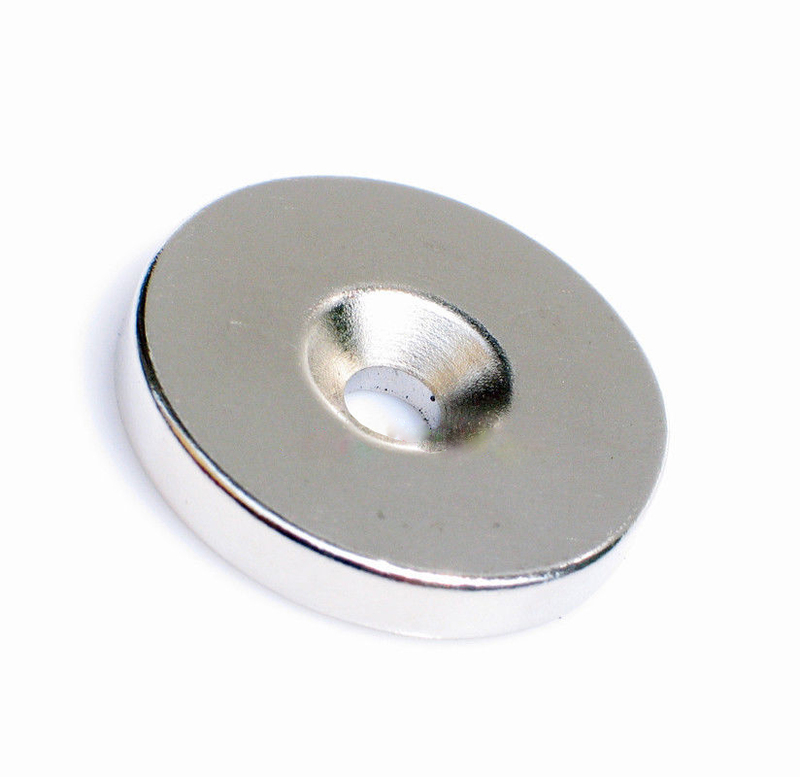 Some trackers contain a built-in rechargeable battery, in others we use a replaceable, non-rechargeable battery pack. The downside of GPS Asset Trackers with rechargeable batteries is that the capacity of their batteries is lower than the capacity of non-rechargeable batteries and they are more sensitive to changes of operating temperature. Because of the reasons mentioned above, we mostly use non-rechargeable lithium batteries which have higher capacity and are less prone to malfunction due to high operating temperatures. 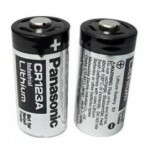 For example, a rechargeable CR123A battery typically has the nominal capacity of 650mAh, while a non-rechargeable CR123A battery has a capacity up to 1500mAh. The downside of non-rechargeable batteries is that they need replacement when depleted. 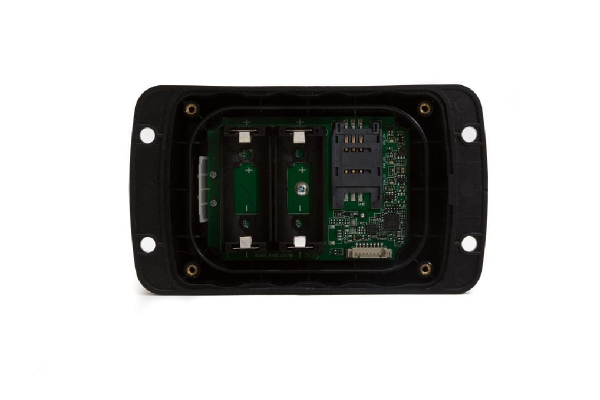 A high-quality GPS Asset Tracker needs no wiring for installation, everything necessary is included in a single unit, there is no need to connect them to an external power source, they also don’t require GSM or GPS antenna. Long battery life is a basic requirement on devices developed for GPS Asset Tracking, which – depending on the actual device – can typically range from 30 days to 3 years. In case of a single report each day, up to 1000 days operating duration is achievable with relatively small (2xCR123A) batteries. 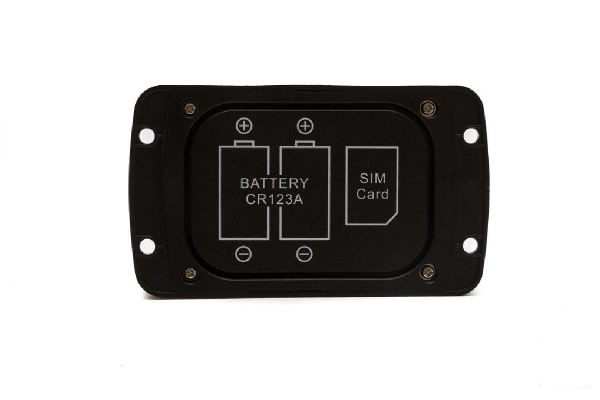 In case of GPS Asset tracking solutions the operation and maintenance of the devices are oftentimes conducted by the user him/herself, the replacement of the batteries and the SIM card needs to be designed in a user-friendly way. 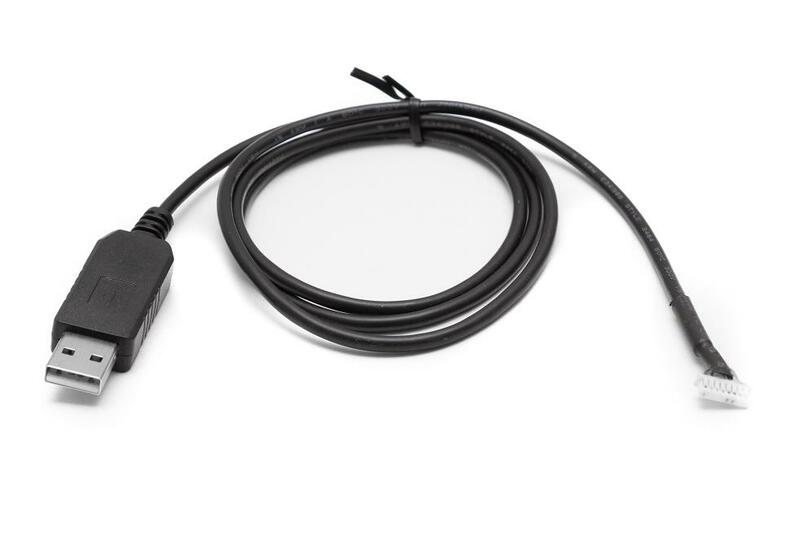 Devices developed specifically for GPS Asset Tracking are programmable from a computer with the help of a data cable of via SMS. 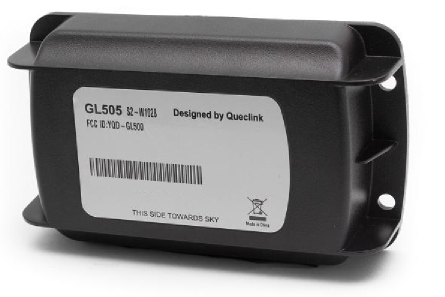 The one asset trackers preferred by us (Queclink GL500 and Queclink GL505) can be configured with the help of a USB data cable after opening the case. Considering the fact that these trackers send only a few reports to the data center each day, their data use is negligible, only a fraction of those used for vehicle tracking. With a single report every day, the monthly data traffic conducted by such a device rarely exceeds 1 Mb. The point of Asset Trackers is that they can operate for extended periods of time while only using their internal power sources. To achieve long operation time they hibernate themselves between two reports, minimizing their power consumption. In spite of being in a hibernated state they constantly observe vibrations in their environment with the help of a built-in, low power consumption motion sensor, so in case of movements on a tracked object they wake themselves and send a warning signal about the movement, and keeps reporting its position (about once a minute) until the end of the movement, signalling that there has been some sort of event around its vicinity. What kind of devices can be tracked with these Asset Trackers? Asset Trackers can be used to track containers, construction materials, construction machinery, mobile AC units, generators, diesel aggregators, or any other devices that we leave on itself and rarely move them between different locations. 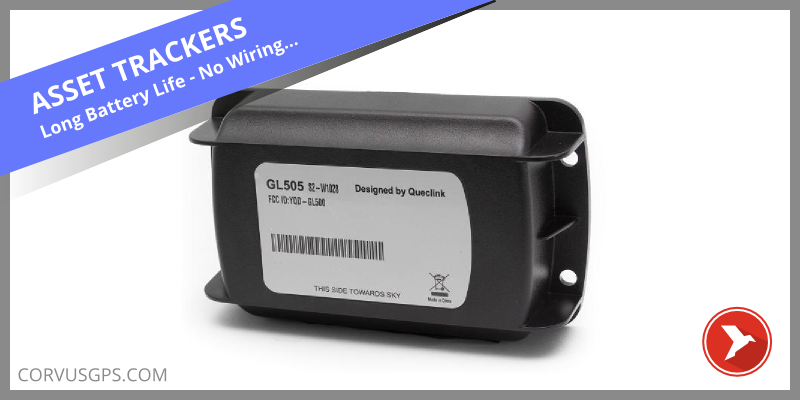 For our user base we recommend using the Queclink GL500 és Queclink GL505 types, which have great price to quality ratios, are simple to install, operate and maintain, have great stability and low power consumption. If you would like to purchase an Asset Tracker please contact us! See our contact info on the main page. This is Zoltan Sardi the founder of CorvusGPS.com. I'm an entrepreneur and startupper who like learning and blogging about new technologies, services, solutions and small startups. The Team of CorvusGPS provides Fleet and Field Service Management Software, especially for Small and Medium-sized enterprises. We are building software in the Fleet Management space for the last 5 years. You can find me on Google+, LinkedIn, Twitter and Facebook. I’m considering purchasing a GPS Unit for my Caravan, it seems all the units available in Australia are 3G. Now the 3G Network is being shut down in 2020 so would it be a waste of money buying a 3G unit if it only works for 18 months?